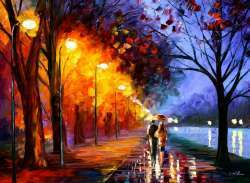 We received your paintings yesterday and I just wanted to say thank you so much. 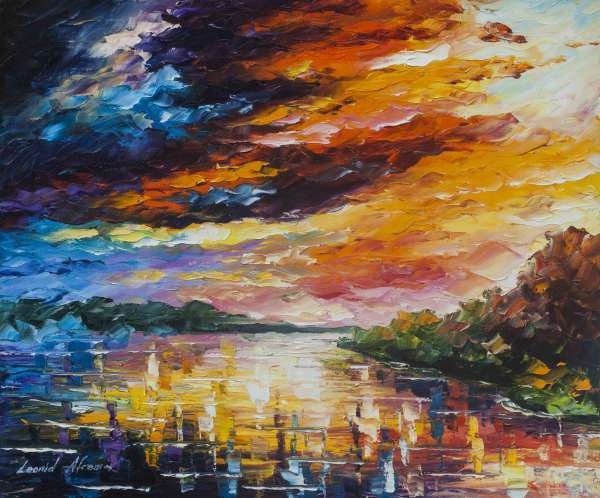 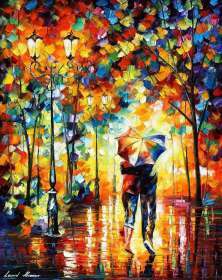 Colors are amazing, very Afremov style! I am really happy that I have some of your work, I truly admire the atmosphere you bring in your paintings.